Clearwater offers several session lengths to choose from. 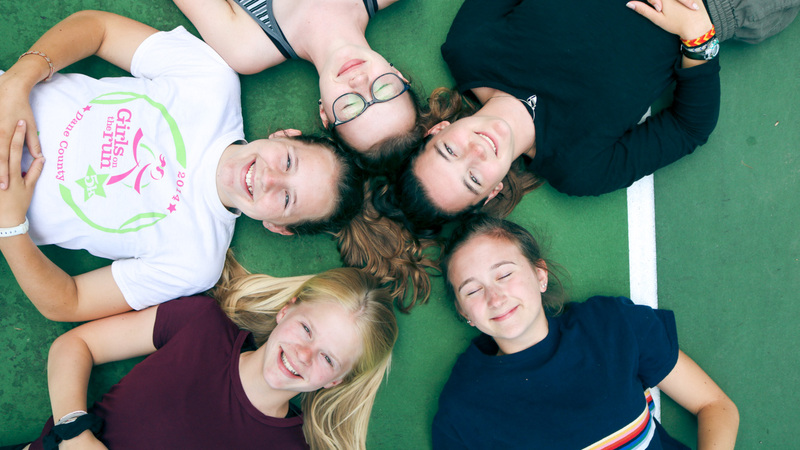 If your daughter is looking forward to a summer where she can immerse herself in community, challenge, and growth, perhaps the full seven-week session is for her. If seven weeks doesn’t fit into your schedule, Clearwater also offers two 3.5-week sessions. View our full 2019 Summer Calendar here. 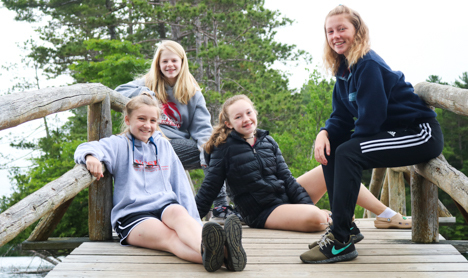 Clearwater offers introductory two-week sessions for our littlest Voyageurs who are new to Clearwater Camp. 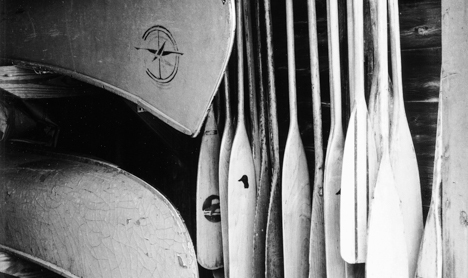 These Introductory Sessions (1A and 2A) are for first time campers only. 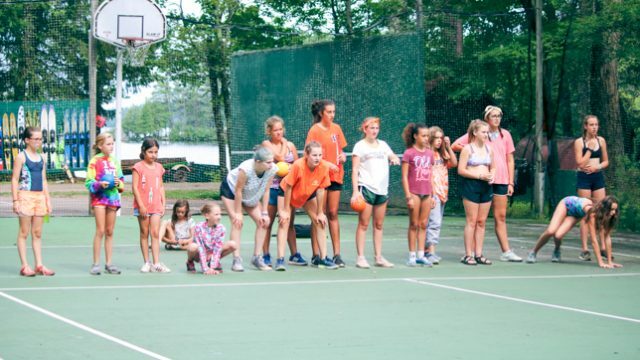 Campers who are eligible are girls ages 8-10 years old or have completed 2nd – 4th grade. 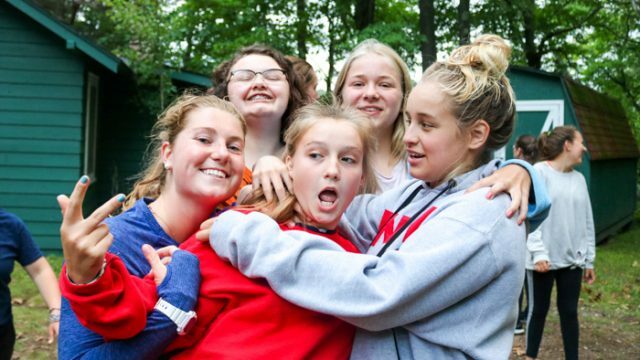 Known as two weekers, these campers experience camp in the same format as those in longer sessions. Do you have questions about our Introductory sessions? 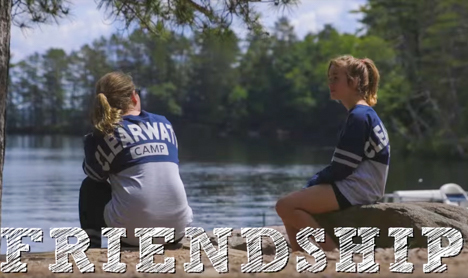 Please reach out to us at info@clearwatercamp.org or call us at 715-356-5030 for more information. To register, fill out our online registration form and mail a deposit of $1000. Any remaining tuition is due by April 15, 2019. 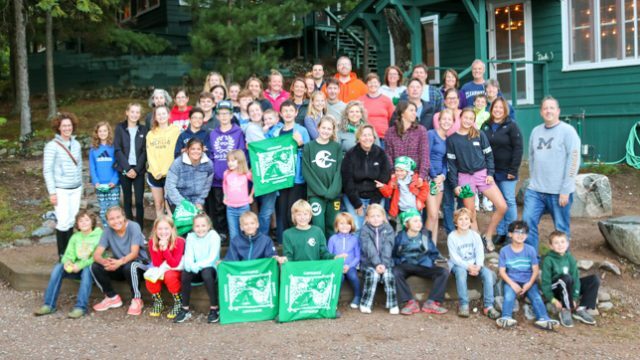 When two or more children from the same family register, a reduction of $100 is allowed for each full session registration, $75 for each single session registration, and $50 for each two week session. 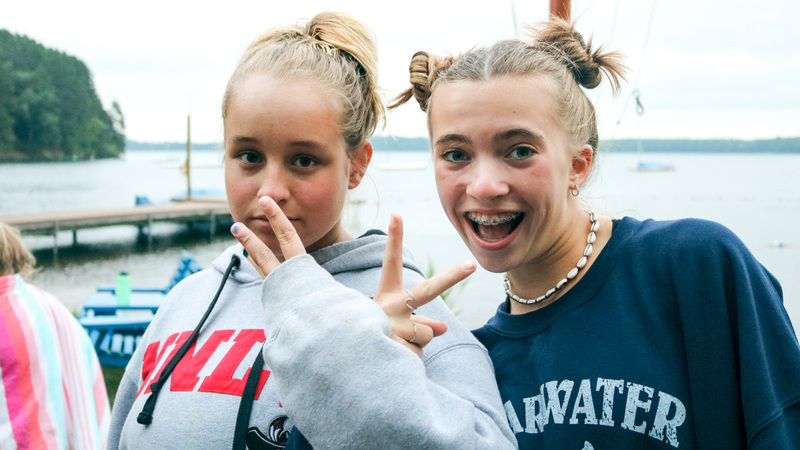 Parents are responsible for any additional expenses related to transportation to and from Clearwater Camp (transportation details are available in our Parent Handbook which is updated throughout the year and posted to our website) and personal expenses such as extended trips and camp store purchases. 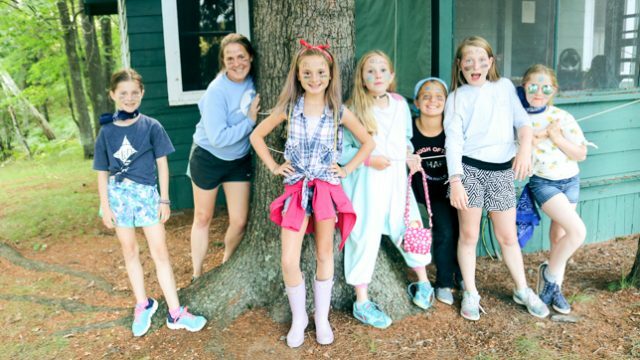 These expenses will be itemized and billed at the end of camp.